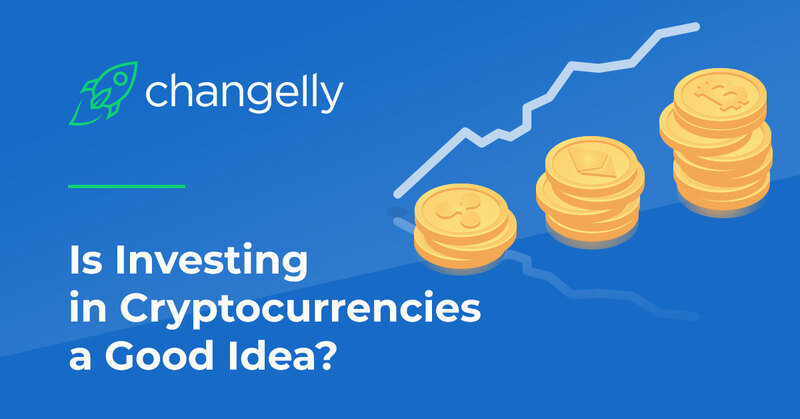 Together with Changelly, bloggers and independent minds in the field of blockchain around the globe investigating the latest trends and try to find the answers to the most curious questions around cryptocurrency issue. 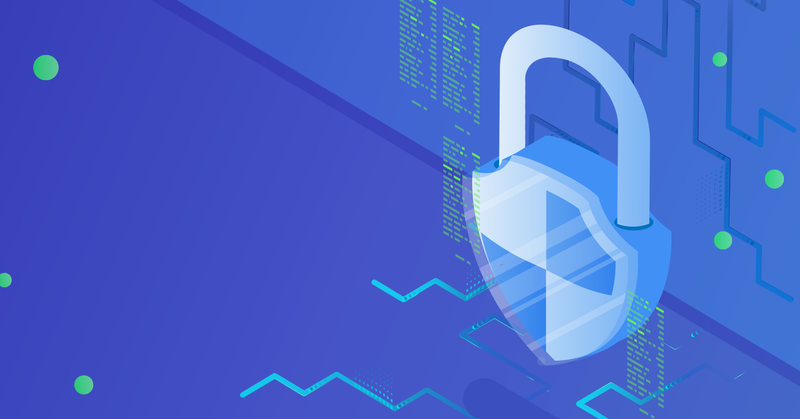 Read the Guest Posts on Changelly blog and feel free to submit your articles to us at [email protected]! Let’s make crypto space comprehensible and credible for everyone!